greatwhite hunter, Randall, Randal, Randal, what am I going to do with you? You must be still at work because of all this hostility. I understand because at one time a long time ago I dug in the same salt mine. Take Care oh greatwhite hunter and please:Do not hate the playa. Three Dogs BBQ, Thanks. 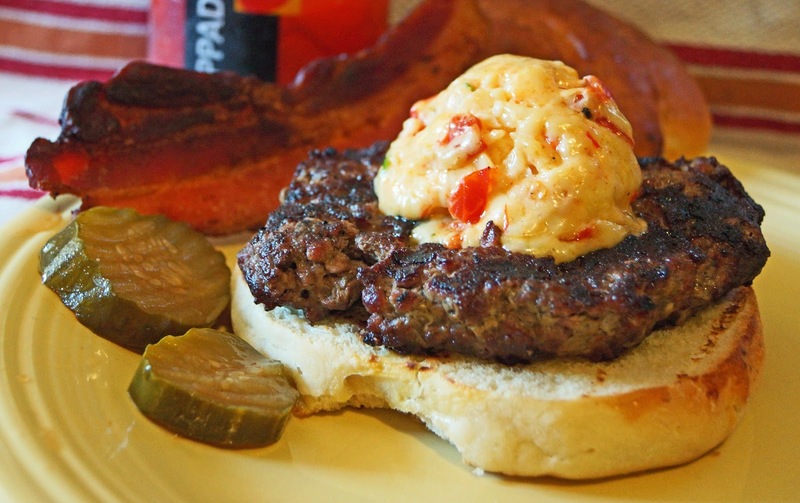 You do not see pimento cheese a lot around these parts. It is awesome, especially with these peppers.